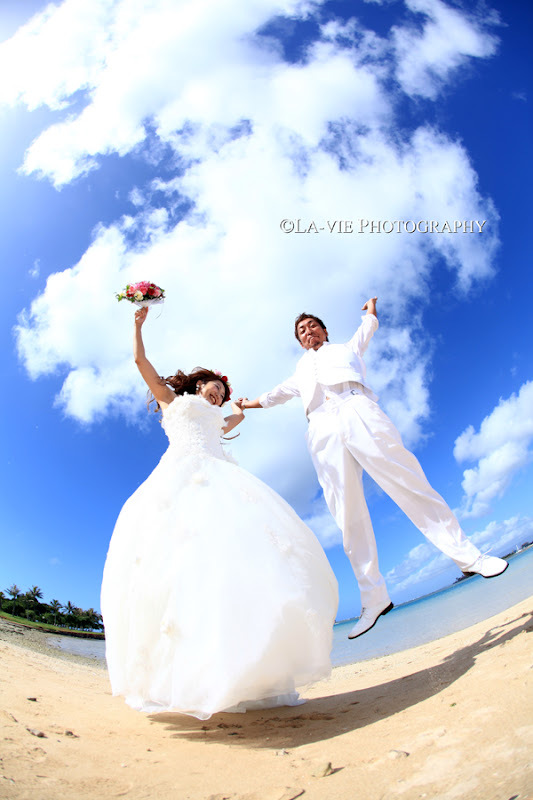 Taka Photo: Jump into the Blue Sky! Jump into the Blue Sky! Face the TRUTH! Stand Up Japan!